This is a challenge for all you web designers and CSS experts/hackers. Each panel has a margin between the parent of 10 pixels in each side. 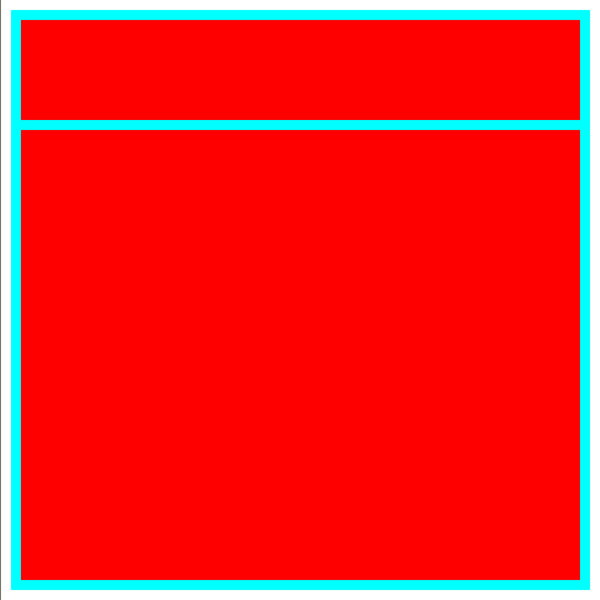 The red panels are also spaced by 10 pixels with each other. The panel should adjust automatically when the window resizes. The white panel should always cover the browser content. I tried to implement this design, but didn't succeeded to to so by using CSS only.